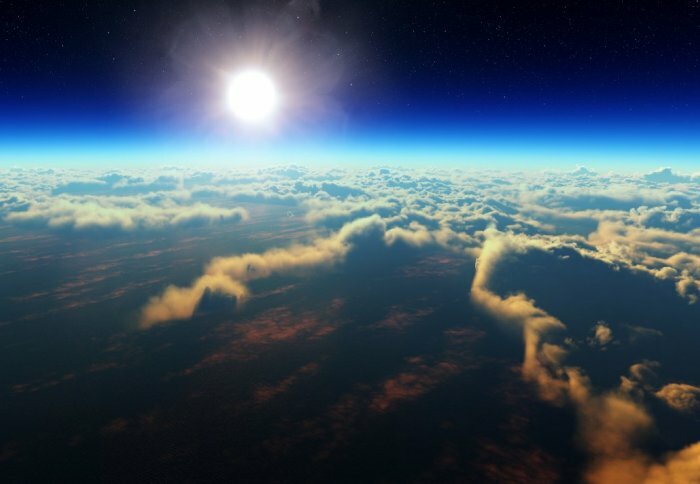 emissions quantification, and atmospheric research. 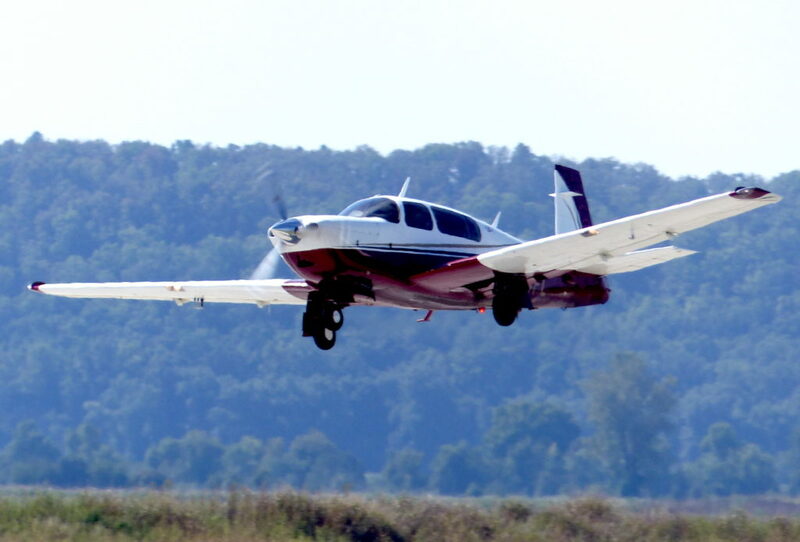 With our fleet of manned aircraft, UAVs, and a mobile laboratory, Scientific Aviation has you covered, from the surface to the sky. Explore the latest news, stories, and insights from Scientific Aviation. Scientific Aviation is leading the way in developing the latest methods and technologies in airborne atmospheric measurements. We are a proven and trusted provider for fast, accurate, and cost-effective solutions for leak detection, emissions quantification, air quality research, and more. 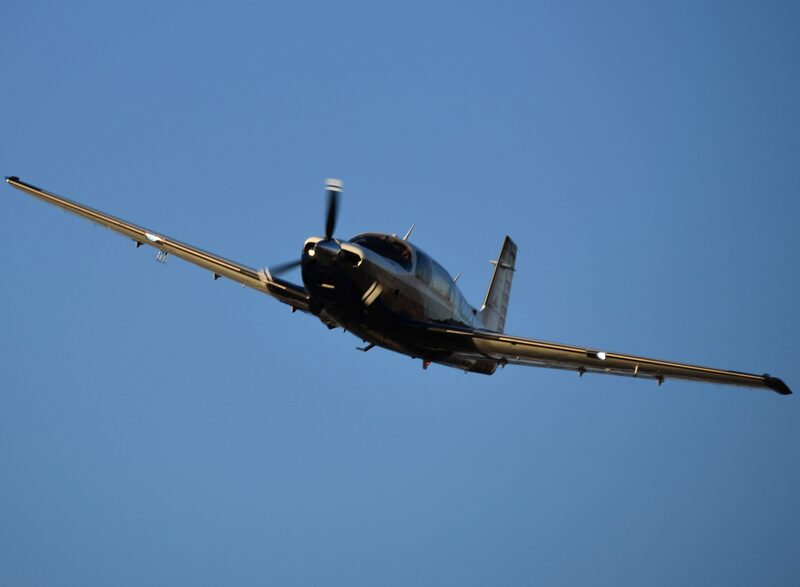 All of our manned aircraft are fully FAA certified and approved for low-altitude flying. We are a scientific measurement company designed and built by scientists with extensive experience in the research field. Emissions quantification of regional and point-sources accurate to within 10 – 15%. Long analysis times can mean loss of assets and lost revenues. We can supply same-day results.